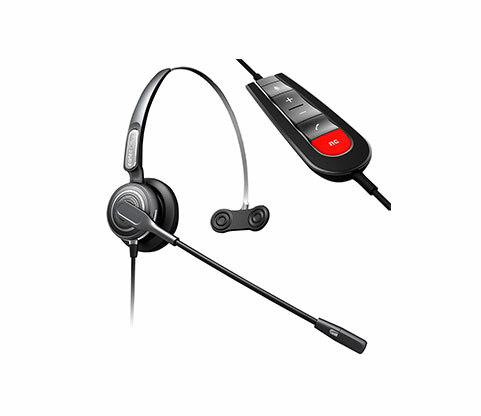 The Eartec Office Pro 710UC USB Headset offers you the complete unified communication solution. The stylish contemporary design of the Inline UC Controller provides you with a more efficient communication saving time. 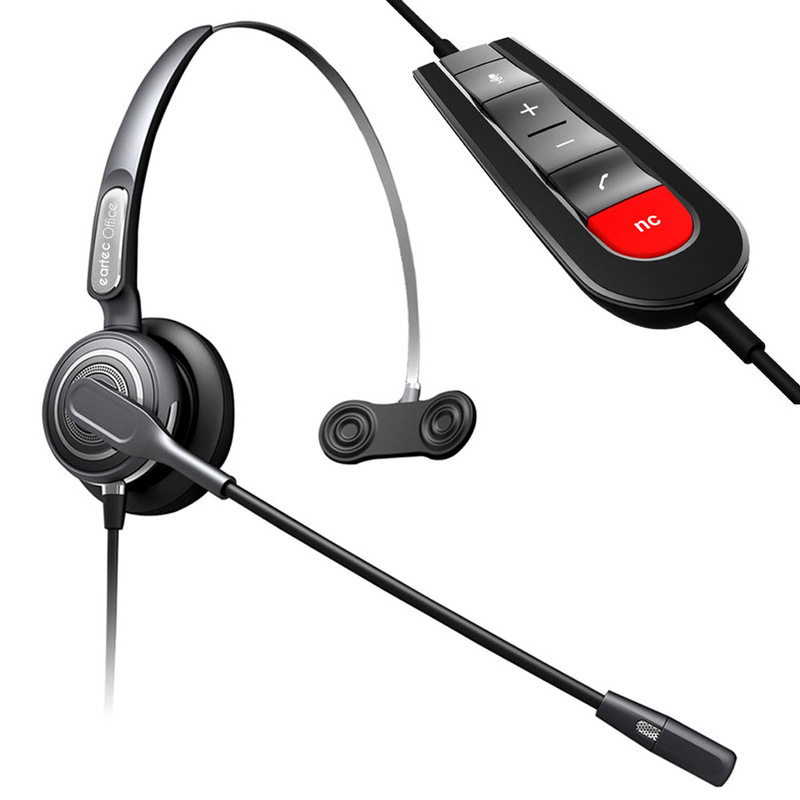 With its click to connect and volume/mute controller gives you the freedom to communicate on all PC’s using it’s USB connector.